Courtesy of MARK P COWAN, Remax Realty Services. Please, send me more information on this property: MLS# 1000151141 – $539,850 – 11 Battersea Lane, Fort Washington, MD 20744. 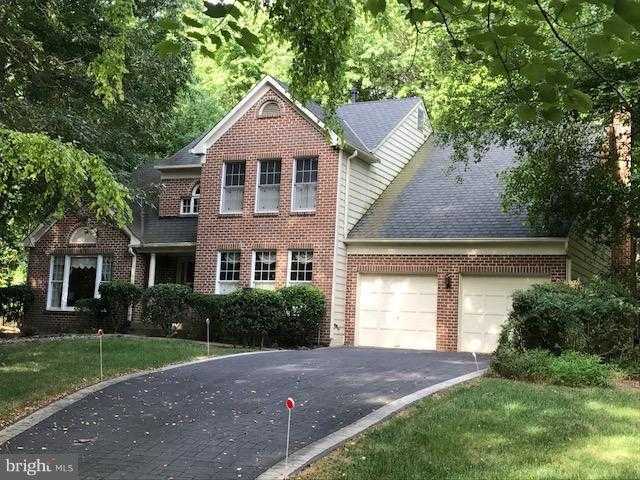 I would like to schedule a showing appointment for this property: MLS# 1000151141 – $539,850 – 11 Battersea Lane, Fort Washington, MD 20744.